Maritime simulations are our speciality. This project aims to connect maritime simulator centers across the Baltic Sea. Simulator connectivity enables students to train within same virtual learning environment where multi-cultural communication and team working are integral parts of the training. 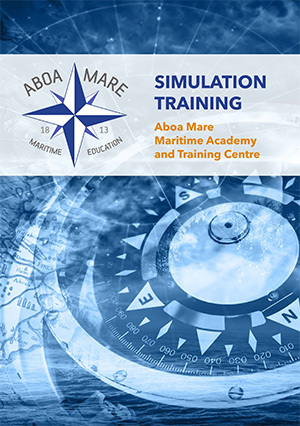 The main overall objective of the project is to improve transboundary and transnational maritime education. From the strategical aspect, there are many driven forces for improved transboundary and transnational maritime education. This project will be increasing the student’s knowledge of future requirements and increases possibility to be employed internationally. The student’s knowledge and skills will be enhanced from the perspective of seafarers and port’s specialists education serving international shipping companies. The quality of international education, the competence of simulator center related personnel and the capacity of maritime education institutions offering international education will also be increased. Interreg – Central Baltic and the European Regional Development Fund, finances the project.